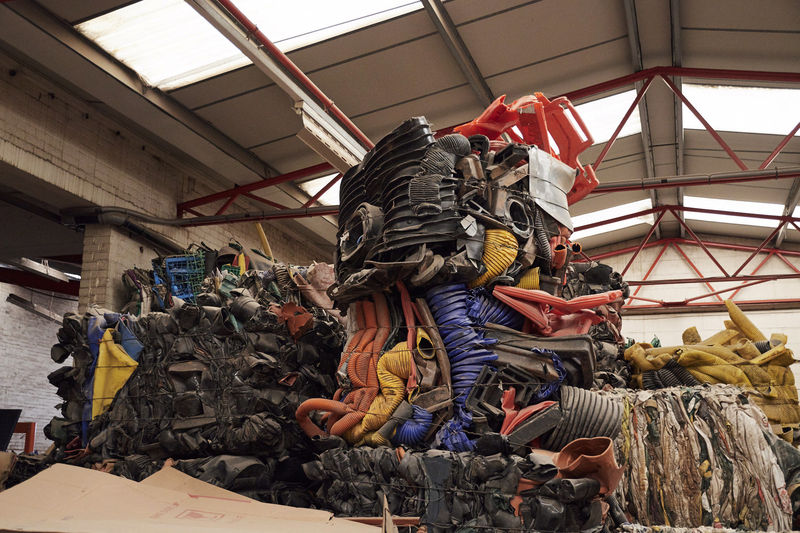 Waste streams separated: Wood, plastic, paper, cardboard, brick & stone, metal, concrete and soil. Upon collection every skip is returned to our purpose built recycling centre. Each skip is visually checked on arrival and tipped according to the nature of the waste contents. The recycling process then starts. The waste is loaded into our trommel waste separator. This is a giant revolving drum similar to a sieve through which the dirt and earth drops. The remaining waste drops from the trommel onto a large conveyor belt, from which recyclable materials can be picked. 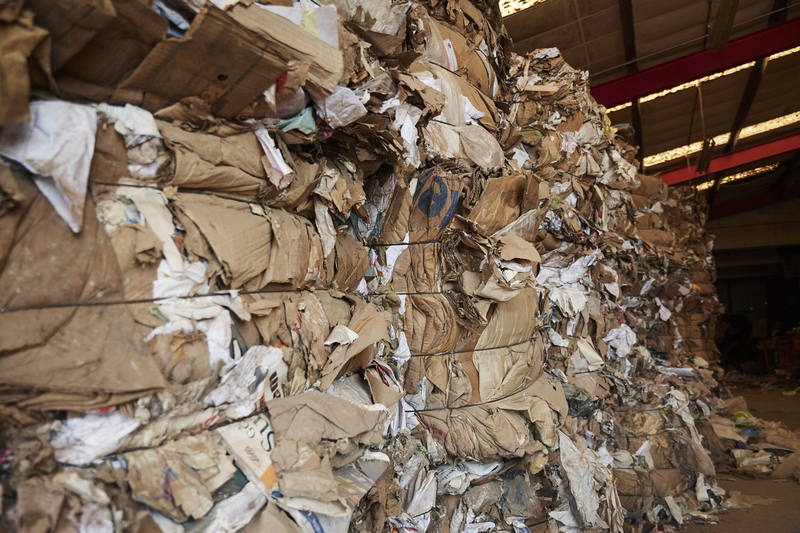 This process recovers approximately over 90% of materials suitable for recycling, such as cardboard/paper/wood and plastics.